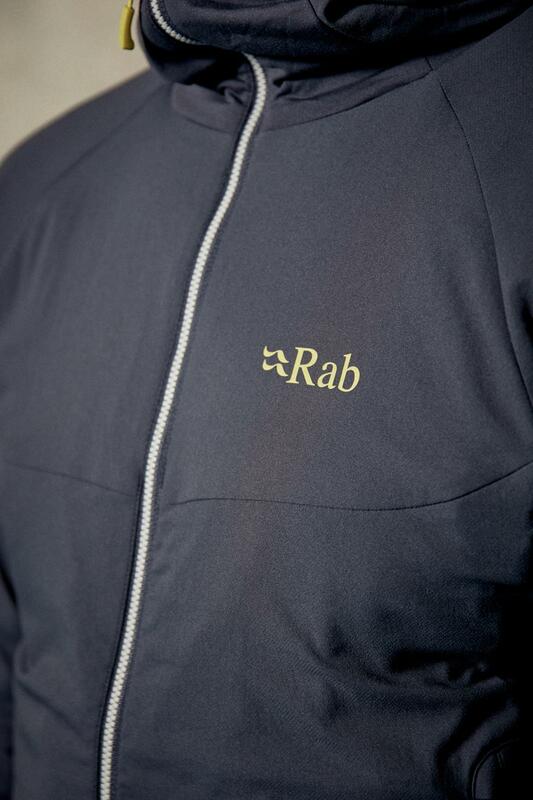 The Rab Alpha Flux Jacket is a highly breathable, lightly insulated fleece designed for active year-round use as an outer or mid-layer piece. 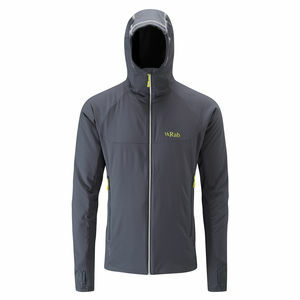 SKU: Alpha Flux Jacket Categories: Mens Clothing, Softshell Jackets, Technical shop Tags: 4000m +, Alps, Backpacking, Mont Blanc, Scottish winter Brands: Rab. 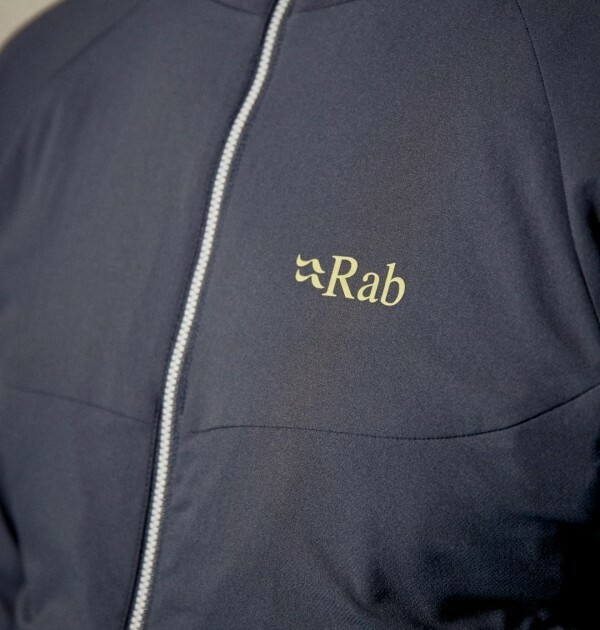 The Rab Alpha Flux Jacket is a highly breathable, lightly insulated outer or mid-layer that uses Polartec® Alpha™ ‘Direct’ technology and stretch fleece for ‘on the move’ multi-season use. 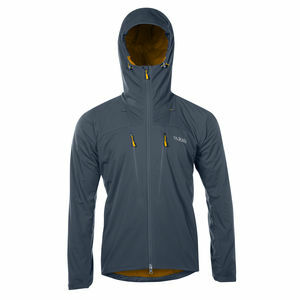 The Rab Alpha Flux really is a go anywhere jacket, whether it be a walk up Britain’s highest mountain, Ben Nevis, a trek up Kilimanjaro or summiting Mount Everest. 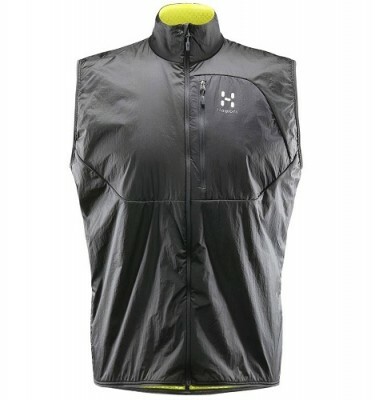 The Alpha Flux is shelled in a new super-soft yet durable, woven outer fabric which has a high level of air permeability. 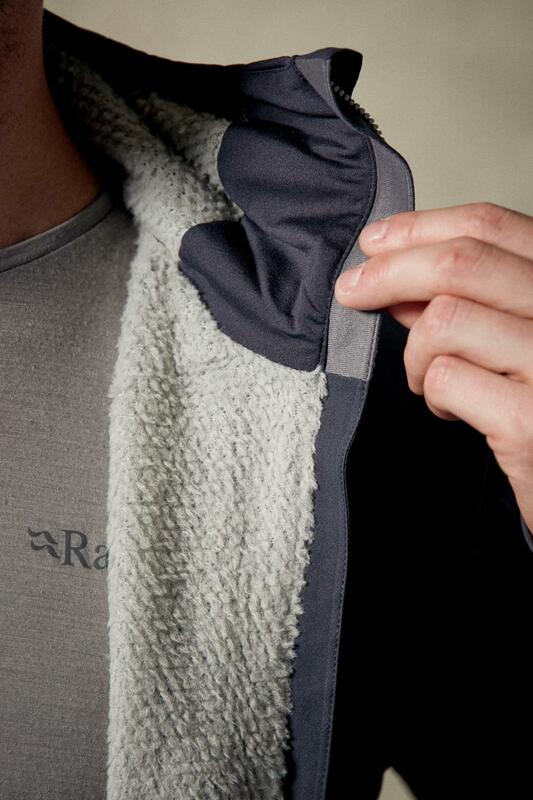 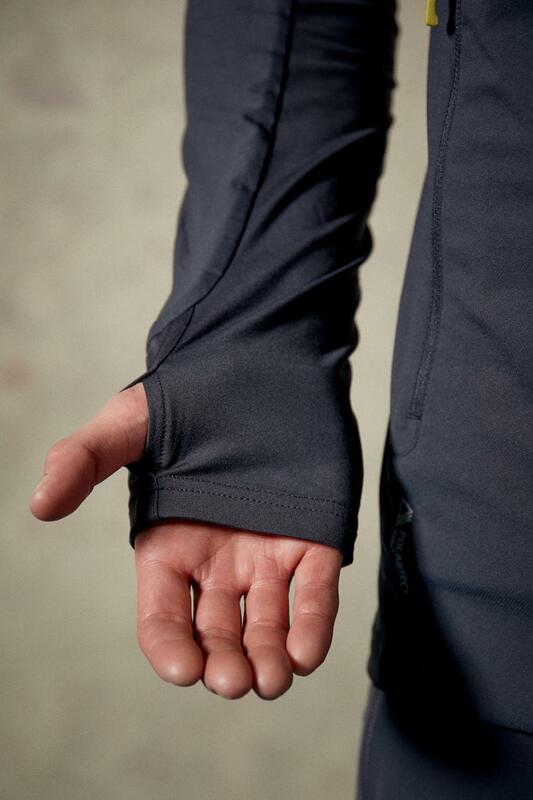 This is paired with our Thermic-lux™ light, stretch fleece in strategic areas of the body to allow freedom of movement and to reduce bulk. 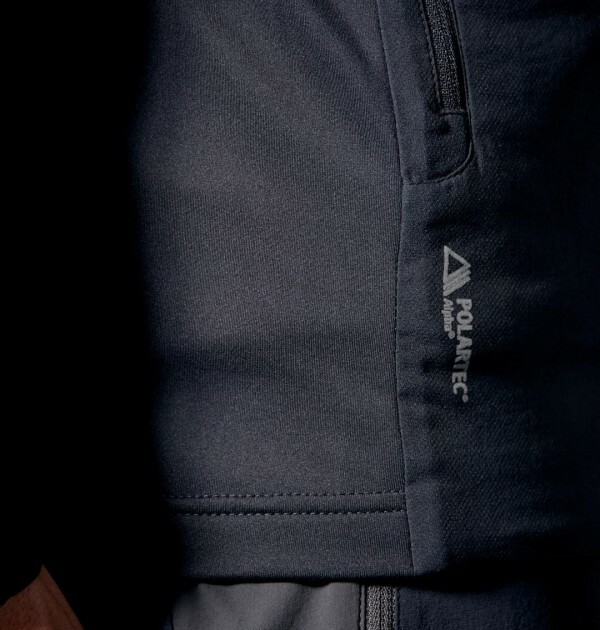 The result is the perfect insulation piece, created with Polartec® Alpha™ “Direct” 90 insulation; ideal for changeable conditions from early Spring right through to late Autumn. 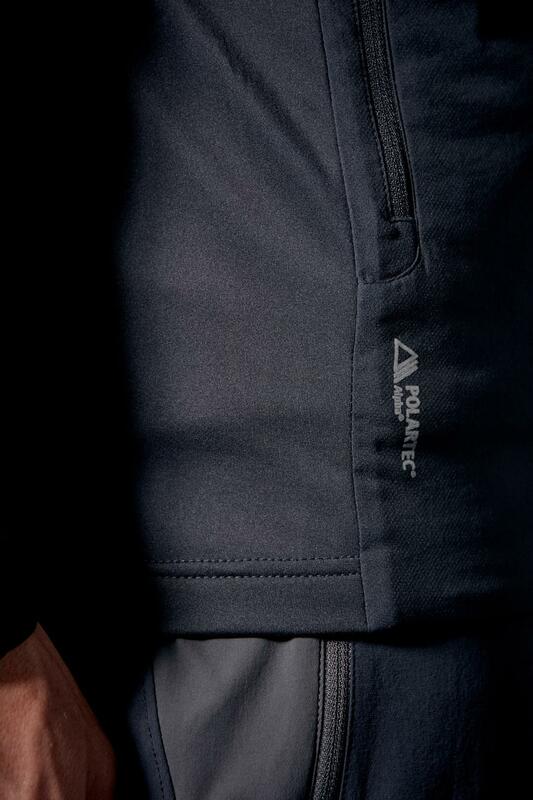 Due to the mix of materials and slim fit, the Alpha Flux is tough enough to wear as an outer piece but has the softness and flexibility to be part of a layering system either under a down jacket on the coldest of days or under a shell when the typical British wet weather really kicks in. 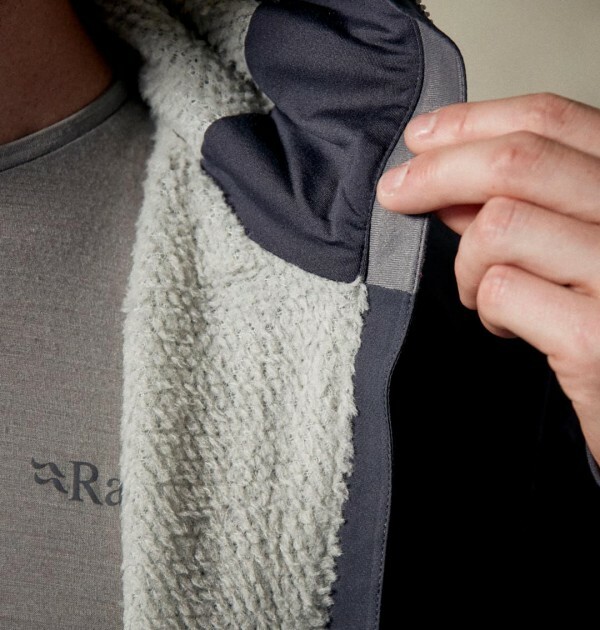 The Rab Alpha Flux Jacket with its Polartec Alpha technology allows your body to keep cooler when working up a sweat on those long ascents but still has the capability to keep you warm when you stop for that drink or bite to eat.